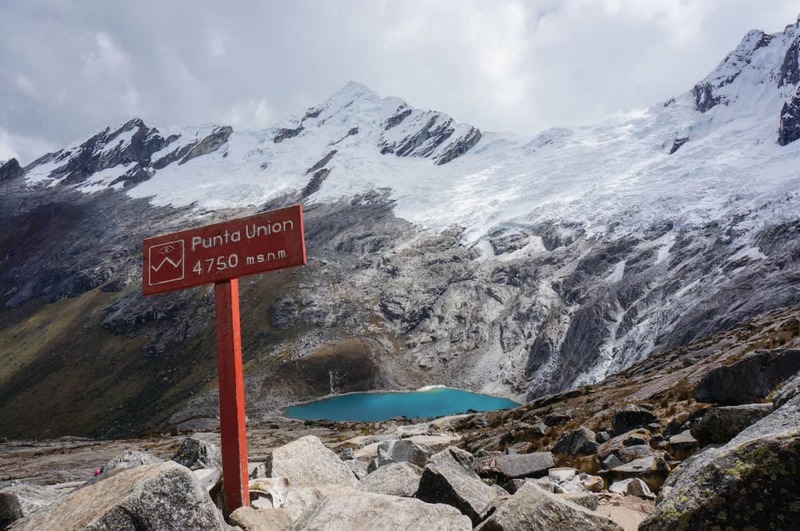 Peru’s Cordillera Blanca is one of the most concentrated collections of big peaks in the Western Hemisphere, with 33 summits topping 5,400 meters (18,000 feet). 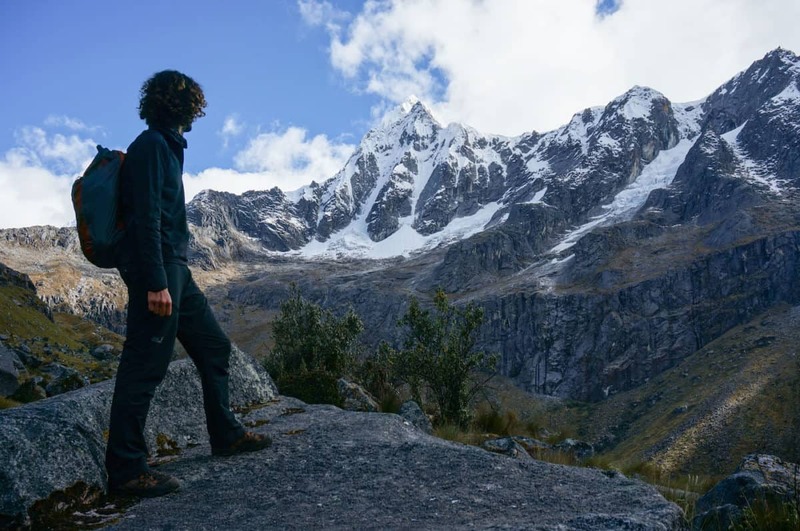 The most popular way to experience this mountain range is to hike the Santa Cruz Trek, considered by many as one of the best hiking routes in the world. This 50km (31 mile) trail takes you through open valleys, passed high snowcapped mountain peaks along rivers and the shores of brightly colored lagoons. 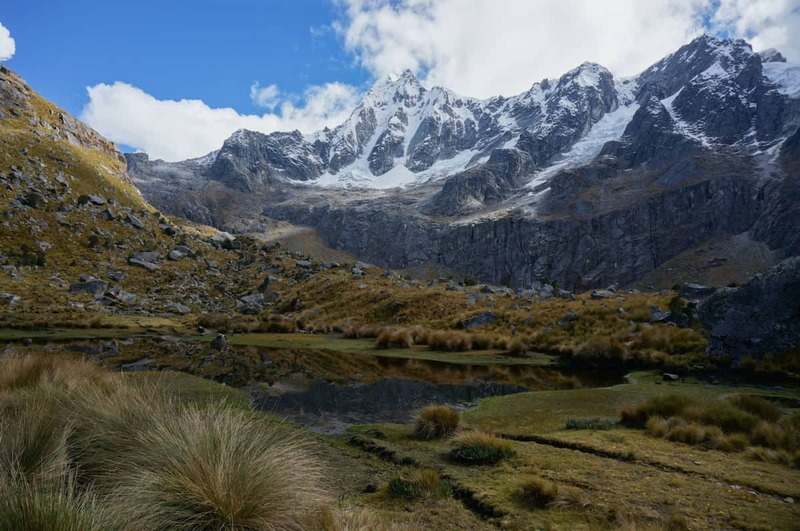 There are numerous great treks that take you deep into this mountain range but the Santa Cruz offers a little bit of everything in just three to four days. 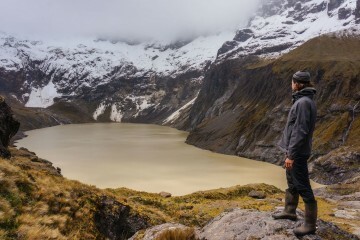 We had just come back from hiking to the laguna of El Altar in Ecuador a few weeks prior and were ready for another high altitude adventure. 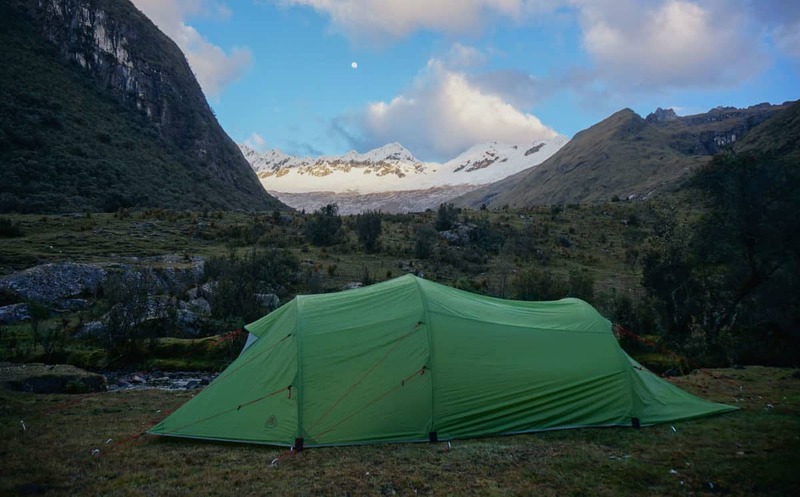 We had only been in Huaraz, the hiking capital of Peru, for a few days and the mountains were already calling us. There’s an endless possibility of trekking and cycling routes in this region of the country, which makes choosing where to start difficult. 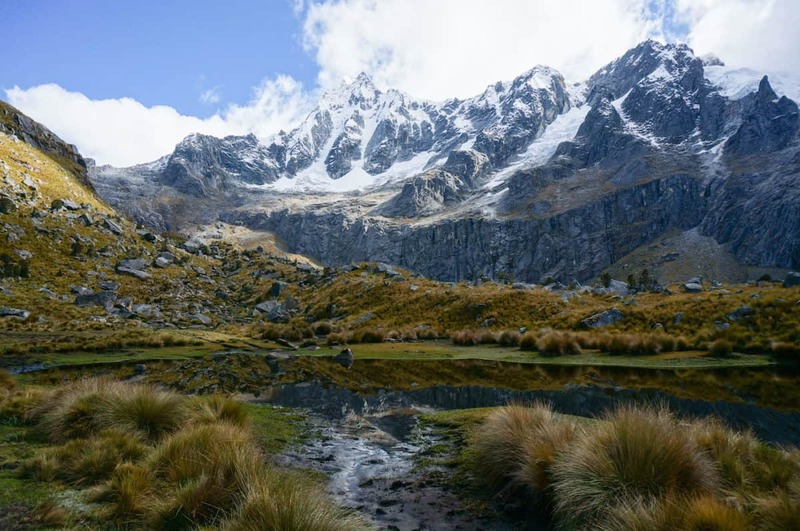 Santa Cruz is not too long (3-4 days) and reaches a max altitude of 4,750 meters (15,580 ft) which makes it a perfect acclimation hike. The trail can be walked in either direction, but we started in La Vaquería. Starting here means we would climb less, something I didn’t mind. The journey there by minibus is an adventure within itself. You wind up into the mountains on a dirt road for hours. The views are just a sneak peek at what’s to come. From Vaquería, we walked up and down the grassy slopes passing tiny villages. An old woman shears a sheep, piglets take a nap in a dog pile, ladies knit woolen gloves and beanies to be sold to tourists and kids yell out “Hola!”. As we pass through, we get a quick glimpse of daily life in the Andes. After 3 hours of walking we reached Paria Valley and set up camp near the stream. The full moon lit up the night sky. It hung above the mountain peaks for the first few hours of the morning. We woke up early and set off through the Huaripampa Valley. The suns rays illuminated the snowcapped peaks, which make the mountains appear even more spectacular. Eagles soar over crystal clear lagoons and I think to myself, I could walk this trail forever. 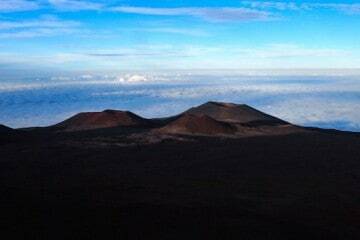 When we began the ascent to Punta Unión, this daydream died. 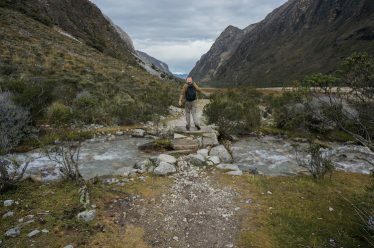 The long and steep climb (at least not as seep as the Choquequirao Trail in the Cusco region) would take us to the mountain pass and highest point of the trail, 4,750 meters (15,580 ft), which is higher than any peak in the contiguous U.S. For myself and many other hikers, it would be a personal record. As we inched our way up the rocky path, we seemed to be going in slow motion. Each step became a challenge as the altitude took it’s toll on me. Donkey trains carrying supplies for camp trotted up the trail with an arriero (mule driver) running behind them. How could they make it look so easy when I felt like I was going to keel over and die any moment? I’d experienced altitude sickness before and knew the warning signs. My head pounded, breathing was difficult and I had an increasingly sharp headache. I knew it was time to slow down and drink more water before the symptoms got worse. We had already been hiking for 3 hours and I was loosing steam. Then I heard Antonio shout, “Don’t stop now, you’re almost there!” I looked up and he was standing on a rock just above the last stretch of trail to reach the pass. A few steps more and I made it to Punta Unión. A new valley laid before us, Mt. Taulliraju towered in the distance and it’s lagoon made an ultramarine colored puddle below. The hardest part of the trail was behind us and it would be all downhill from here. We made our way down the gradual descent into the valley, where more spectacular views awaited us. The last part of the trail follows the river down the valley. We had a long day of walking ahead of us, as we planned to finish in 3 days. The trail was wide in most parts which made it nice to chat with other hikers and enjoy the surroundings. We passed another lagoon and the peaks of the Andean giants Alpamayo, Santa Cruz, Taulliraju and Rinrijircas, among others. Walking in valleys are an enjoyable way to experience nature. You are surrounded by towering peaks and the terrean is mostly flat. Here, several waterfalls dropped hundreds of meters, making the landscape even more impressive. For the last stretch of the track, the sun pounded on us. The trail is mostly sand and rocks. Cactus covers the slopes. The only indications that we weren’t in the desert is the snow covered mountains and the nearby raging river. After 3 days of walking we came to the end of the trail. I dunked my head in the river and met up with Antonio and our hiking buddies. A five minute walk later, we reached the town of Cashapampa. After a celebration of cold drinks we caught a bus back to civilization, leaving the Andean giants and out of this world colored lagoons of the Santa Cruz trek behind us. 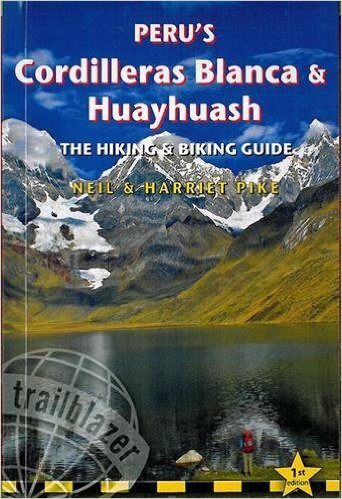 If you are looking for a guide to do the Santa Cruz Trek and many other cycling and hiking routes around the Cordillera Blanca & Huayhuash, the new guide written by Neil & Harriet Pike is without a doubt the best up-to-date and most detailed resource on the market. It’s written by adventurers for adventurers. If you want to go on a high altitude hike with beautiful views, this hike is for you. 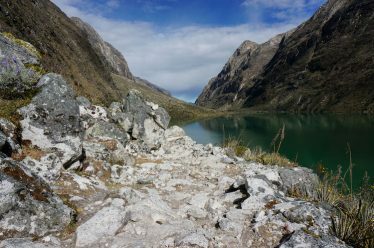 The Cordillera Blanca is home to some of the best hiking in the world, so if you are traveling to this area of Peru, don’t miss this trek. 3 – 4 Days. If you go with a trekking company, you will only carry a small day pack, this allows you to comfortably walk longer distances. If you plan to go on your own, plan for 4 days. This trek is best enjoyed during the dry season, from May to September. April can also be a good choice. You can start the trail from either Vaquería or Cashapampa. We highly recommend starting from La Vaqueria because the trail climbs much less. Trekking operators organize transportation to the trail head. If you want to do it alone, you will need to take two colectivos (local vans). One from Huaraz to Yungay and another from Yungay to La Vaqueria. + The diversity of scenery: you pass through valleys, forests, and high passes. + Impressive high mountain views. + Feel close to nature. 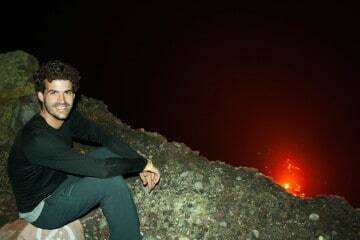 + Climbing to Punta Union is a challenge but doable for all experience levels. – You pay to enter the national park however the road to reach Vaqueria is in a poor state. Also, there is no maintenance of the toilet facilities. Because of this, there is toilet paper littered around the campsites. 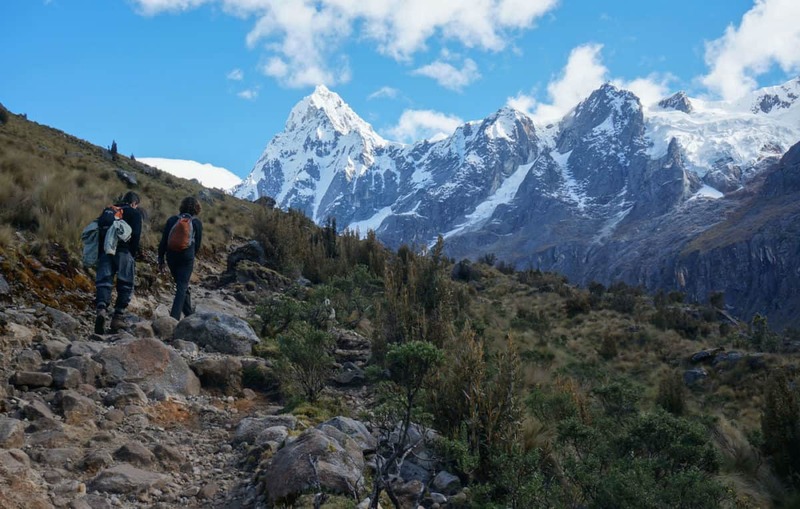 The Santa Cruz Trek offers some of the best views of the peaks of the Cordillera Blanca without technical knowledge. Even though this is the most popular trail in the area, it didn’t feel crowded. 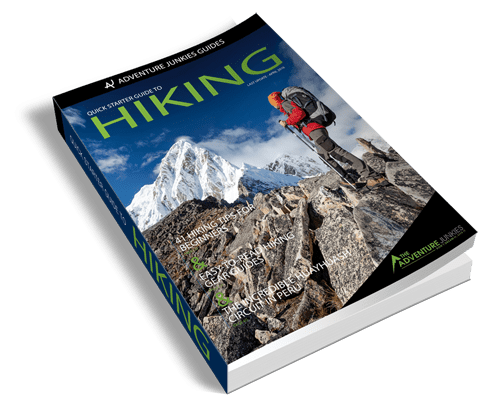 If it’s your first time hiking at high altitude or looking to acclimate for higher trails, this hike is for you. National Park Ticket (Valid for 21 days): 65 Nuevo Soles. Guided Tour: Around 140 USD depending on the company including sleeping bag, mattress, tent, bag for mules, transfers, local guide services, mules and mule drivers, cook, breakfasts (except for the first day), lunches and dinners (except for the last day), separate kitchen and dinner tents with tables and chairs. 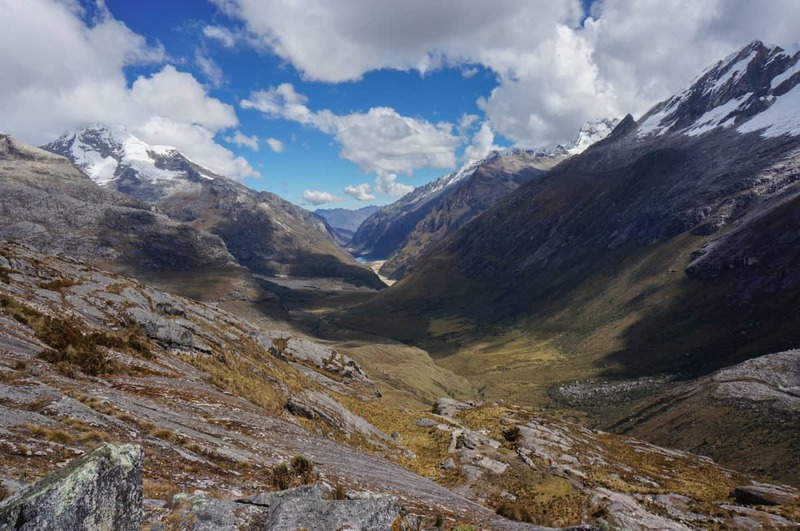 Useful Notes: If you are coming from sea level or anything less than 2,500 meters, we suggest spending 1-2 days in Huaraz to acclimate before you set out on this trip. Be prepared for heat, sun, rain and cold. 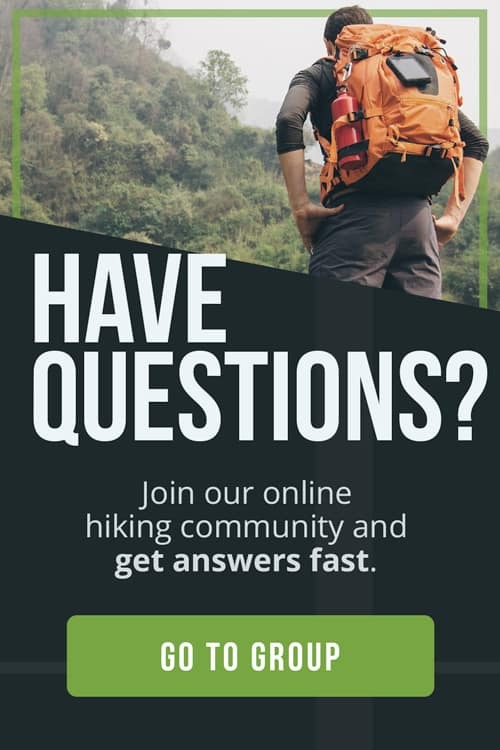 Bring good hiking shoes. 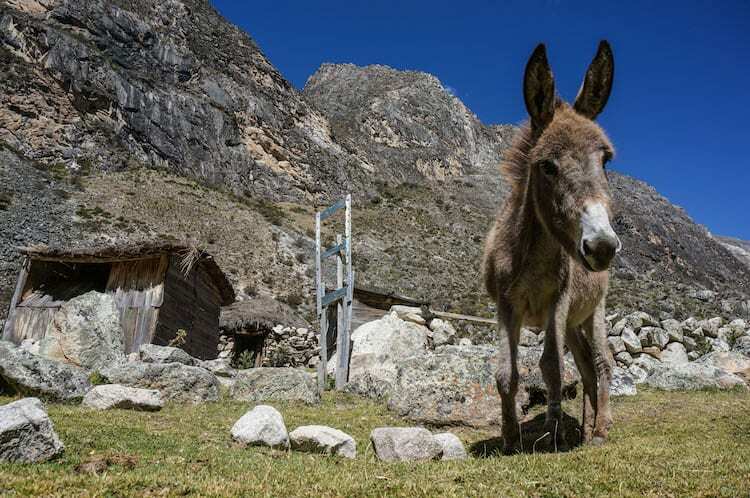 If you go with a tour company, mules will carry your big pack. In a light daypack carry toilet paper, headlamp, personal things, camera, sunscreen, fleece, water bottle and snacks.